A. M. Ehsan-ul Haque is the General Manager (Operations), Smart Solutions. He has an extensive knowledge and holds an impressive track record of meticulous professionalism in the field of Operation & Business Development. Mr. Haque been a part of the aamra family since 16 years and has made invaluable contribution to company’s growth. 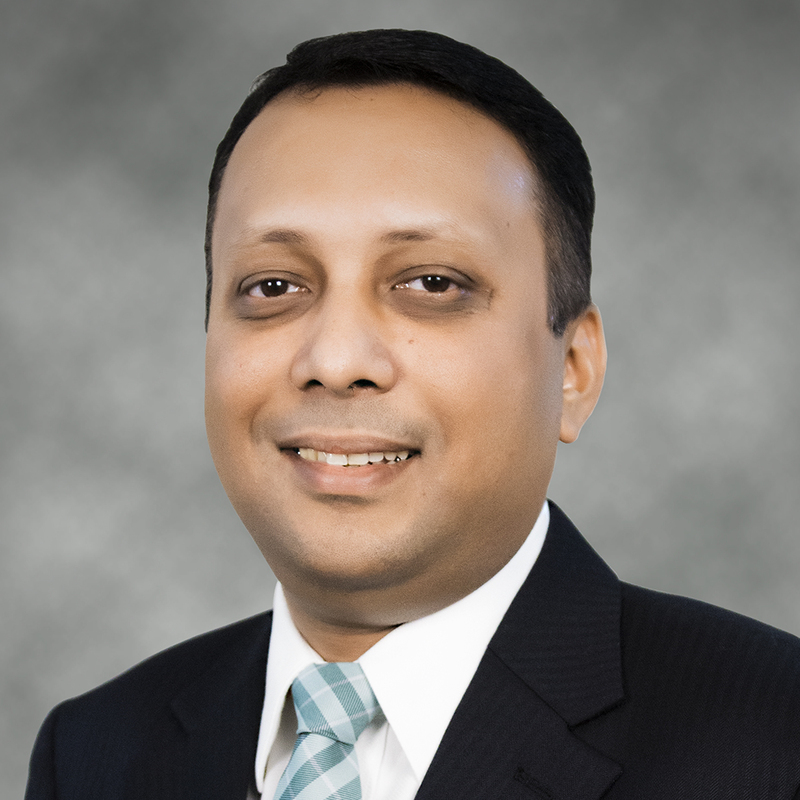 His strategic sales planning and implementation skills has enabled aamra to be one of the leading System Integrator, Infrastructure as a Service and Internet service providers in Bangladesh. Mr. Haque is a revered professional in his field and recognized nationwide for his contribution to the industry. Besides working in aamra, he had prior work experience at Huawei Technologies Co. Ltd. He joined aamra networks limited as Manager (Sales) in 2002 and got promoted as GM, Operations (SMART Solution Division) in 2016. He has 15+ years of experience altogether in B2B Sales which guided him to gather the overall expertise & knowledge and made him successful in his career.